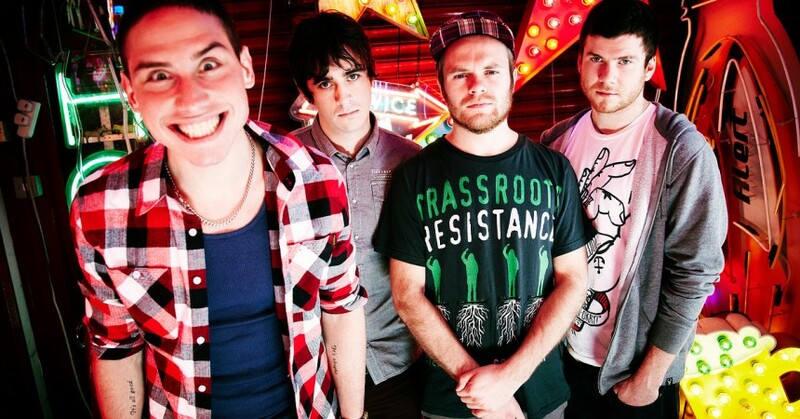 Enter Shikari’s electronic alter-ego, Shikari Sound System – which made its highly successful debut at Reading and Leeds Festival in 2013, has been confirmed to perform a DJ set at The Astoria in Portsmouth. 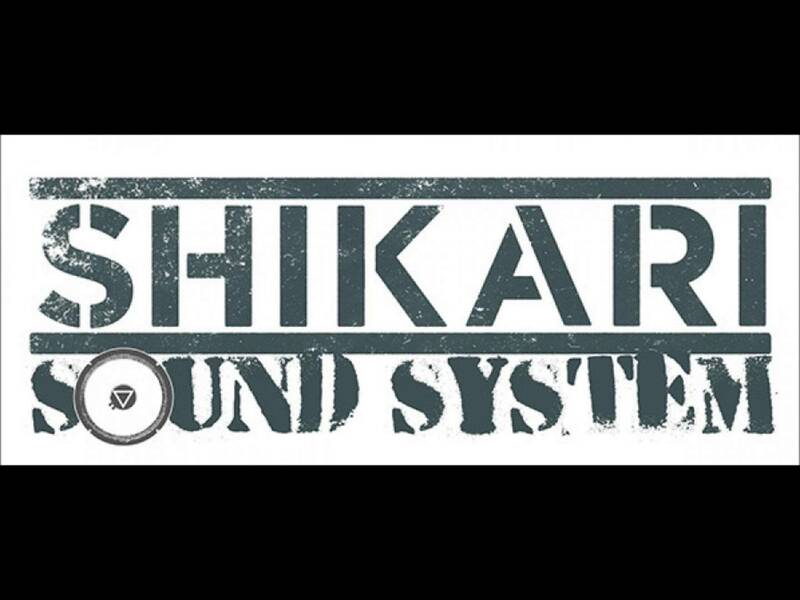 The DJ set will act as an intimate afterparty to Enter Shikari’s sold out Mindsweep headline tour show at Portsmouth Pyramid Centre on Monday 16th February. 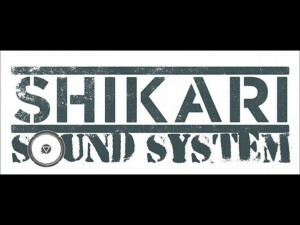 There will also be afterparties in Manchester at the Academy 3 and in London at The Garage with more expected to be announced very soon!